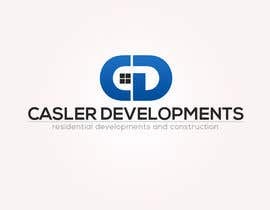 Casler Developments is a Canadian company that does residential developments and construction as well as residential renovations. 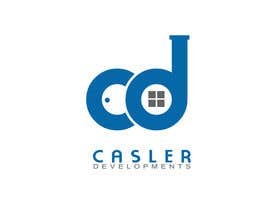 Casler Developments prides itself on quality workmanship and working with the customer to ensure 100% satisfaction. The contest is now closed and all designers can see that Greatdesign83's entry is nothing like any other submissions. It has been implied by lbdesignerz that I have shown some sort of favoritism towards Greatdesigns83 because he has done other projects for me. This is not the case. 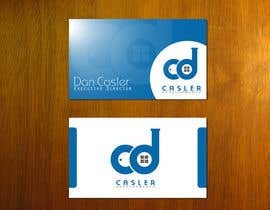 The other projects Greatdesigns83 has done for have been business cards, letter head, document sheets and other forms of marketing materials for the logo contests he has won. To date, I have only awarded three (3) contests to Greatdesigns83. I have awarded him these contests because in my professional opinion, his designs were the best in those contests. 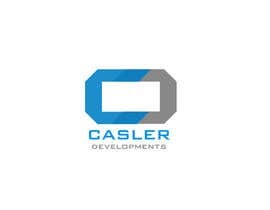 The only reason the contest for Casler Developments was cut short is my client (who happens to be my father) absolutely loved his designs. The first contest was my own, my own decision and was the FIRST contest I ever did on Freelancer. The contest for eGanix Designs had a lot of excellent entries and I presented all entries with 5 starts to a panel of 6 judges. Greatdesigns83's design was picked as the winner. I firmly believe that there are many other designers who have just as much talent on Freelancer as Greatdesigns83 and would encourage you to enter my future contests. I will treat all entries without biased and with a professional opinion. 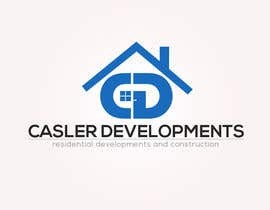 I look forward to awarding many future contests to other Freelancers other than Greatdesigns83 and lbdesignerz. Thank you and best of luck on Freelancer. Could you please tell me if you like the concept of #32 and which changes, except the font (on which I am currently working), you would like to see? Hello Sir. Please check #72, #73, #74, #75. Thank you. 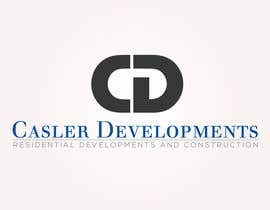 Hi dancasler, please see Private Message (PM). Thanks. Hey Dan, on #3 , which fonts did you prefer. I ordered them 1-4. 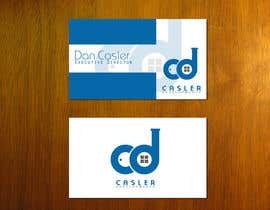 I'd love to make some mockups of business cards and letterheads today. I'd prefer the name to be in a custom font. Something unique. Perhaps taking a cont and modifying it? No problem. Do you like bolder (thicker) fonts? Or thinner ones? Danumada, incorporating the CN Tower into the design is not what I am looking for. Thanks. could you please give me some feedback on #32 ? I tried to keep it professional and corporate but yet add something artistic to express the renovation part of your business. Hello All, Thank you for your entry's. I have reviewed the entry's thus far. Please check & rate entries #13 & #14.. It's no problem Dan. Fonts are easily swapped. I'll make a few more drafts and upload them in one picture to see if you like the other font choices. Added a few more font choices, let me know! I have over 1,000 fonts to choose from and I'm just using some of the typical favorites of people. I can always keep looking if these don't suit you.